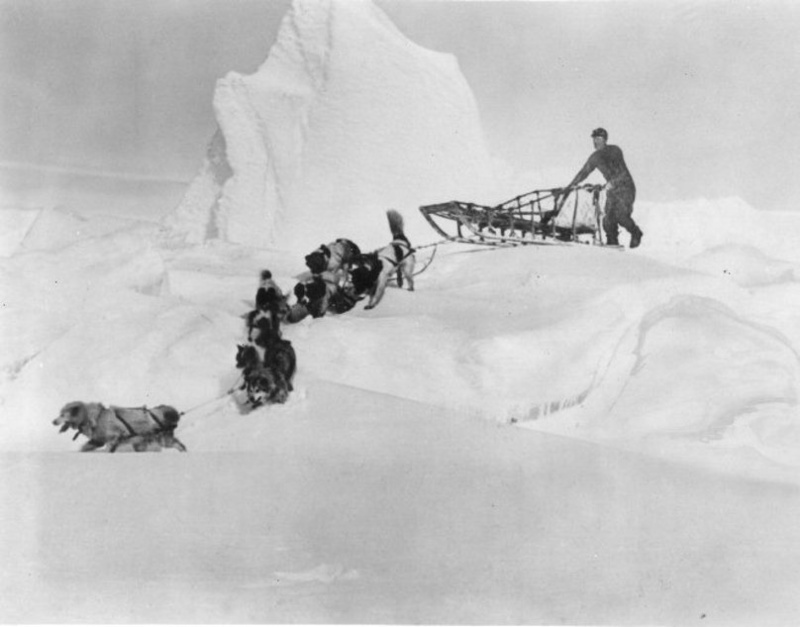 In 1902 Arthur Walden returned to New England and in 1904 he married his longtime friend and cousin by marriage, Katherine Sleeper, the daughter of a well-to-do Boston newspaper family. 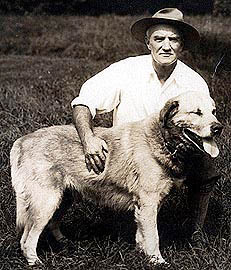 Kate owned the 1300-acre Wonalancet Farm and Inn in New Hampshire, and it was there Walden began raising and training sled dogs, and developed a new breed he called the Chinook, after a favorite dog from his gold rush days. 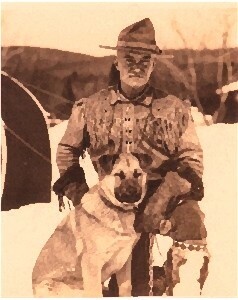 He is credited for bringing the sport of sled dog racing to New England, and in 1927 the New England Sled Dog Club was founded at Wonalancet Farm, with Arthur Walden elected its first president. 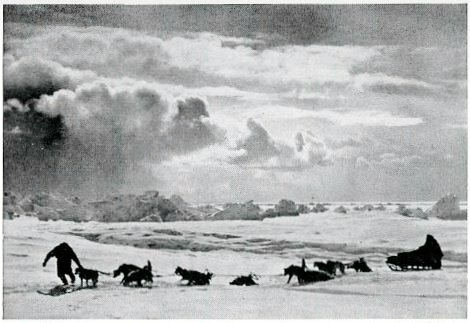 In 1930 Admiral Byrd presented Arthur Walden a large photographic album containing 542 photographs, which was put together by Admiral Byrd and other members of the 1928-1930 expedition to the Antarctic. 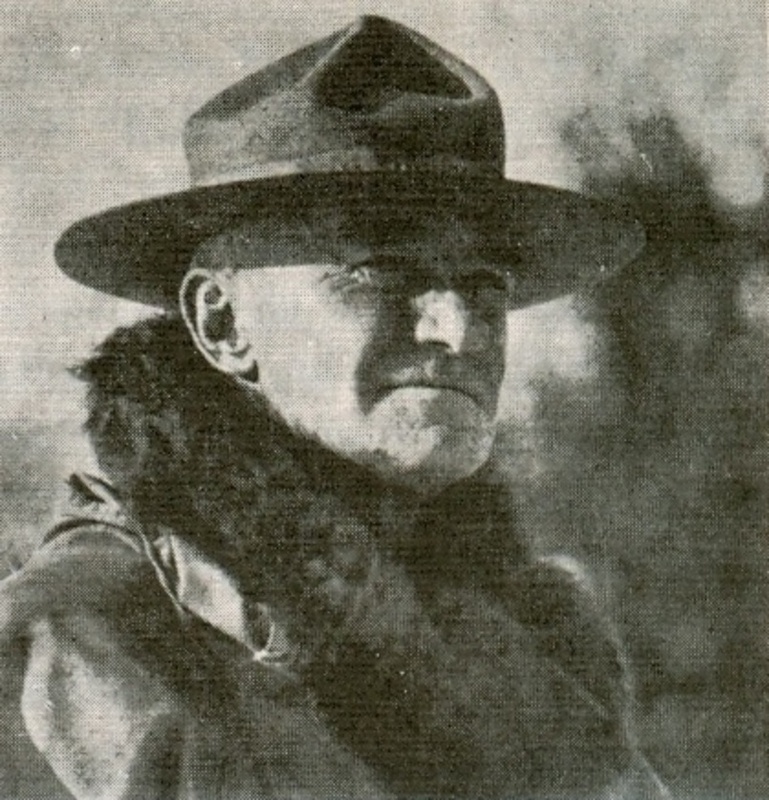 Tragically, Arthur Treadwell Walden died on March 26, 1947, after saving his wife Kate from a fire in the kitchen of their farmhouse. They are both buried next to a lovely chapel near their former Wonalancet Farm. 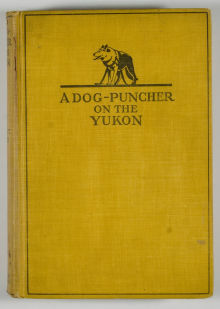 This entry was posted in Alaska History, Books and tagged A Dog-Puncher on the Yukon, Antarctica, Arthur Treadwell Walden, Chinook, Circle City, Dawson City, Helen Hegener, Kate Sleeper, Katherine Walden, mushing, mushing history, New England Sled Dog Club, Nome, Northern Light Media, Richard E. Byrd, Yukon River. Bookmark the permalink.